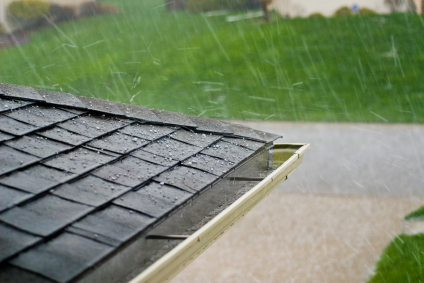 If you recently experienced a bad storm, chances are, your roof got a nice beating. Even wind can cause enough damage to your roof to result in a need for repair or replacement. After a storm passes, make sure to check the condition of your roof. You may need to have a repair done on your storm damaged roof. If a tree limb or other debris has fallen onto your roof during a storm, you may have structural damage, and will want to be cautious when checking for damage. Remember to stay safe. Never go on the roof after a storm to check for damage. Instead, contact us at Race City Roofing to assess the damage for you. When repairing or replacing any storm damage roofs, consider an alternative type of shingle, such as metal, to prevent future storm damage.